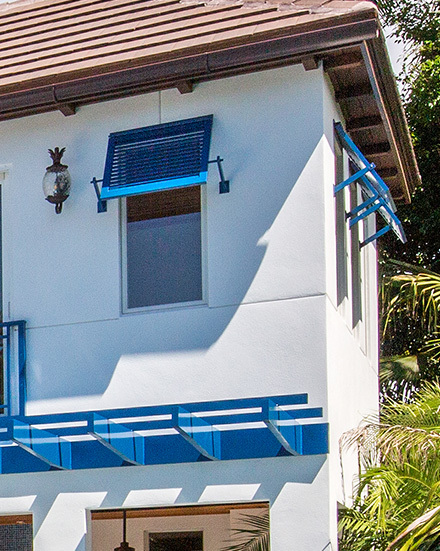 Southwest Florida’s leading provider of hurricane protection, insect and solar screens, decorative shutters, and ornamental metal work. Because Your Home Is Your Castle. 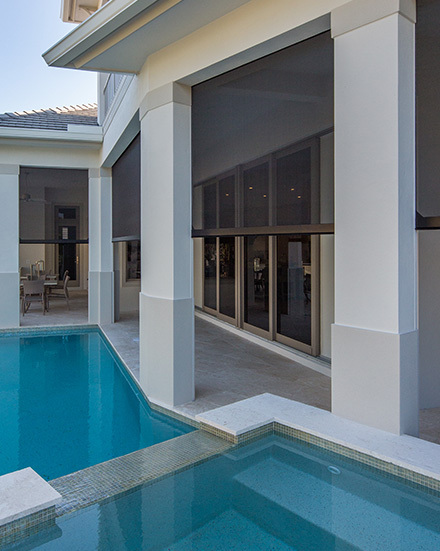 Retractable Shutters in Naples FL are a beautiful solution for security, privacy, & protection! 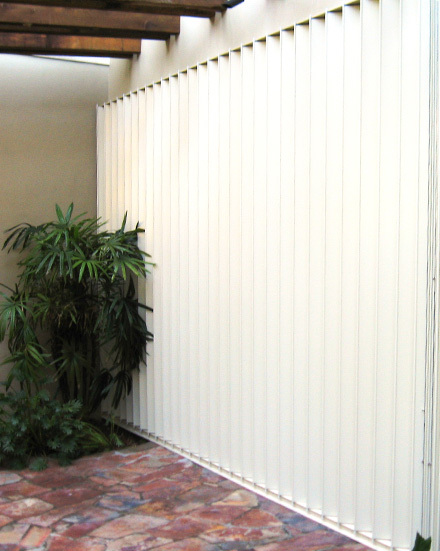 Motorized exterior screens custom fit for any application are a perfect solution for sun protection. 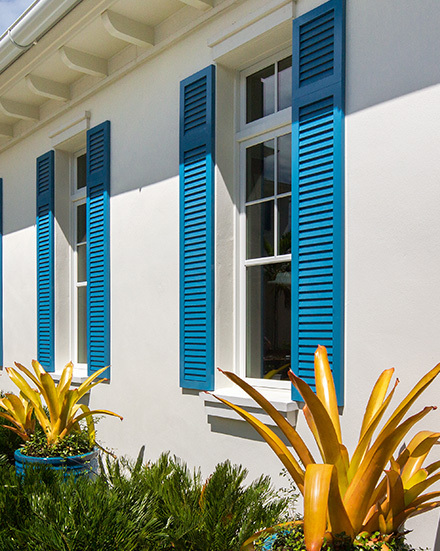 We specialize in various Bahama & Colonial shutter styles and tailor them to your specific needs. 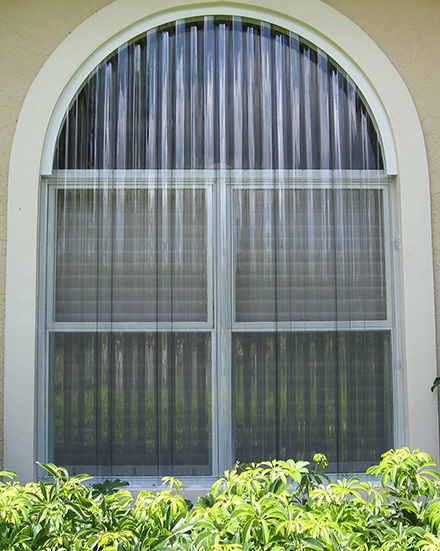 We install elegant and efficient accordion hurricane shutters in Naples Florida. High velocity hurricane zone approved, there is no better product available on the market today. 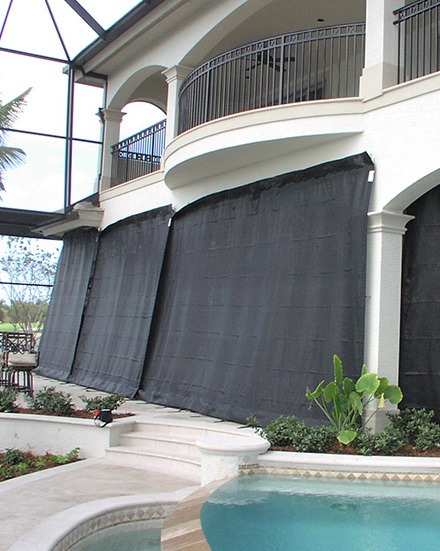 These Naples storm panels are virtually unbreakable, extremely rigid, and yet lightweight. We offer the finest window and patio retractable awnings, and stationery awnings in Naples. 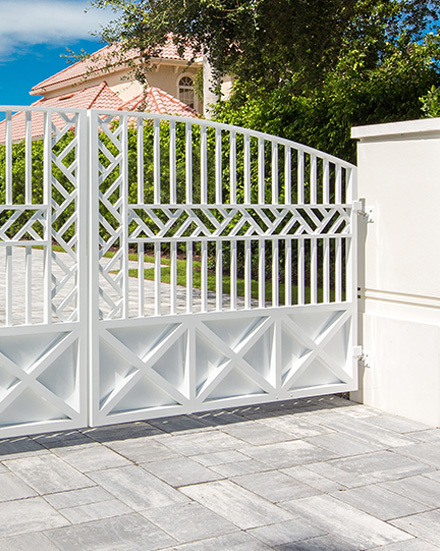 Castle Services offers ornamental railings, gates and trellises installation on high-rises, homes and businesses. The Current Florida Building Code requires all buildings in hurricane prone areas to be capable of withstanding high winds and the impact of wind-borne debris. 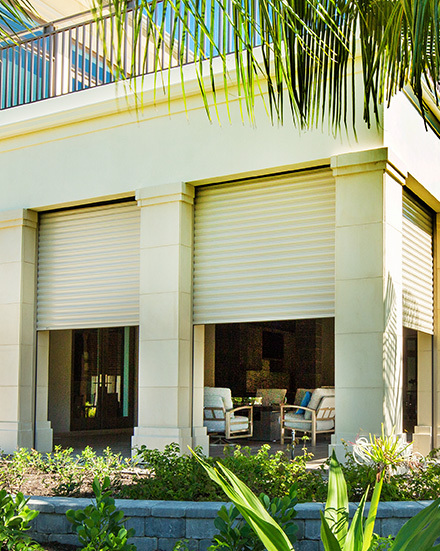 Hurricane Shutters and Wind Abatement Systems are vital for the protection of commercial and residential property and also provide privacy, security, energy conservation, and UV protection. Are you ready for storm season! 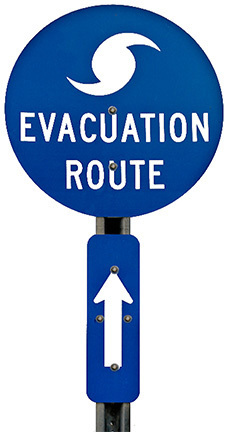 In the midst of a busy storm season property owners must be able to rely on their storm systems to function properly. Therefore each system must be designed with the proper ease of use and versatility anticipated by the owner. When there is a problem it is satisfying to know that experienced and responsive help is a phone call away. For your convenience Castle Services also maintains and repairs all types of products, even if they were installed by another company.